When it comes time to upgrade the drive or replace the AutoMax,Priority One Solutions has an option for your Reliance Electric DC DPS Drive. Utilizing the popular Parker SSD Drives 590+ Drive Regulator, your existing DC stack can be maintained and the PMI Rack and UDC card can be eliminated. The Parker SSD Drives 590+ Series offers several popular communications options to integrate with the industrial controller of your choice. 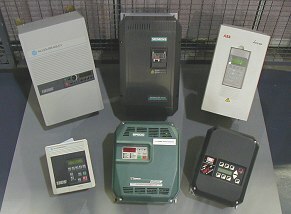 Reliance Electric sold many drives integrated with AutoMax systems utilizing the AutoMax Network (DCSNet). When these drives are up for replacement, the choices for a modern replacement unit are extremely limited. With Priority One Solutions bridging solutions for DCSNet to Ethernet/IP, the drive replacement possibilities expand to almost every major manufacturer of AC and DC Variable Speed Drives. We also provide drive replacement solutions using all major drive manufacturers. 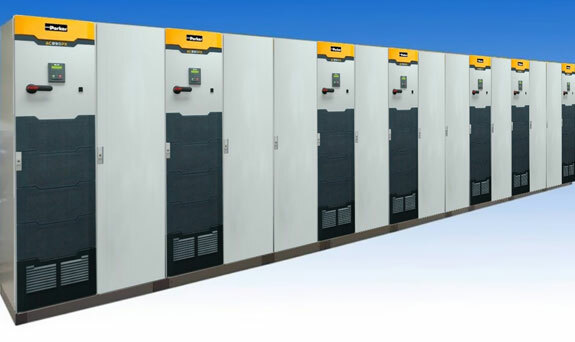 Read about our drive replacement solutions for AC Drives and DC Drives.